Have you ever felt like the way you feel about how you are and what you believe don’t match how you’re living your life? If your answer is yes, then you’re going to love my conversation in this episode. 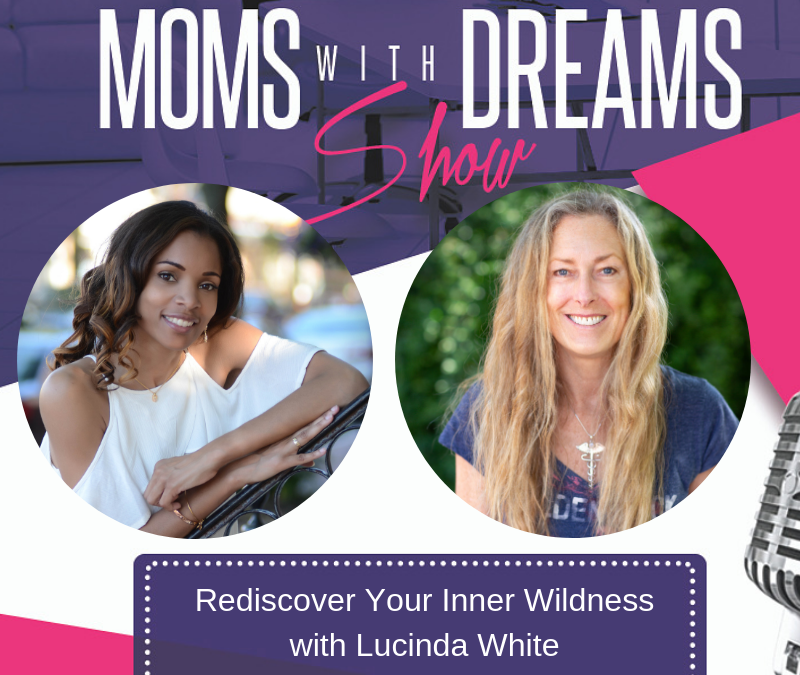 Lucinda White is an Inner Wildness Guide, an expert in the process of self-discovery and personal transformation, and author of Confessions of a Bone Woman: Realizing Authentic Wildness in a Civilized World. Through private coaching, public speaking, and her writing, Lucinda teaches how to be authentically wild in a civilized world. In this episode, Lucinda helps you understand why you may have, at some point or another, felt disconnected from who you truly are and how you’re living your life and showing up in the world. Lucinda explains how this is a common thing that most people experience, and how you can reconnect with your “authentic wildness”. This term may be unfamiliar to you right now, but after listening to our conversation, you’ll know exactly what it is and how it relates to you. During our talk, Lucinda shares key points about acknowledging your feelings and understanding how they support you in your journey. She shares advice to help you reconnect with your inner self by connecting with nature, and much more. Listen with an open mind and heart, so you can receive Lucinda’s message and apply it in your life as you see fit. Thank you for listening. 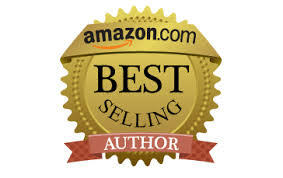 I hope you heard something that resonated with you and inspired you to reconnect with your inner, authentic wildness. As women and moms, we wear many hats. It’s important that we remember to show up wearing our hats and live in our truth. I’d love to continue this conversation with you. Please share your thoughts in the comments below. 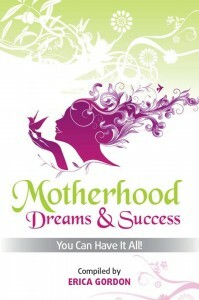 If you’d like to share a personal thought with me, you can email me at: Erica@momswithdreams.com. I promise that I’ll respond as soon as I can.